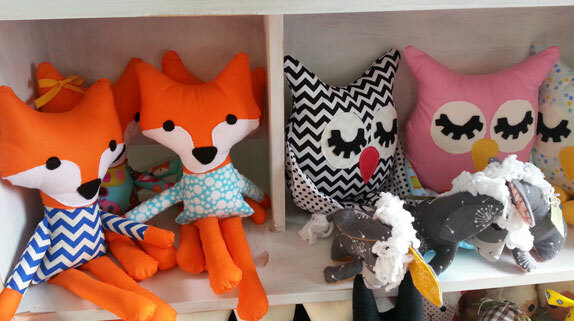 Travel through north Dunedin and you may happen upon a long queue of people with happy expectant faces. It’s not a queue for tickets to an Adele concert; no this is an ice cream thing going on. 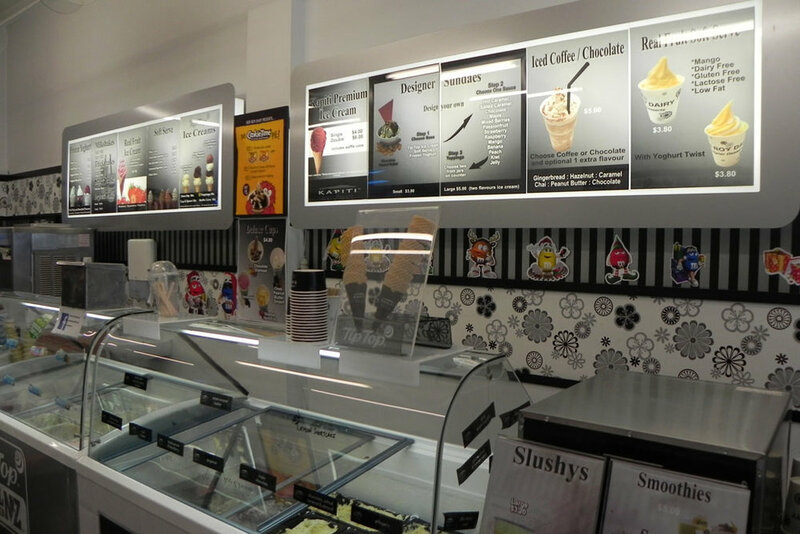 The place is the Rob Roy Dairy, a popular choice in Dunedin for years and with 20 flavours of delicious creamy ice cream as well as a host of toppings there’s something for everyone. Success tells its own story Rob Roy diary was the biggest seller of Tip Top Scoop Ice cream in 2013, the quality of product and service and an extensive range pull in the crowds. Indeed in Dunedin and its environs people are well served for great ice cream in fantastic locations. There are few better activities than enjoying your favourite ice cream while sitting beside the harbour enjoying the view. MacAndrew Bay Diary serves up the ice cream with a view, beach and playground close by perfect for a family outing. Another fine place for a harbour indulgence is Portobello’s ‘Treats and Sweets’, delicious. For an ocean view there are few better locations than Brighton Beach Diary (I tried the Choc Derby topping there, it was heavenly). 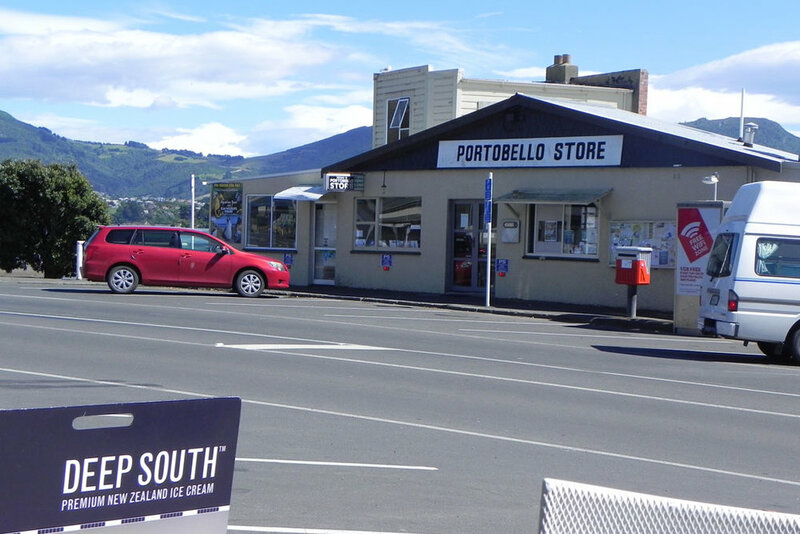 At Port Chalmers enjoy an ice cream while wandering around this charming historic town. Alternatively take a short drive to Outram for a countryside experience at Mcarthur’s berry farm for some scrumptious real fruit ice cream. Stock up on your fruit and vegetables while there and you won’t feel quite so guilty about the indulgence. Dunedin is indeed well served for the soft serve with many fine diary locations too numerous to mention here, aside from the quality the one consistent factor in the Dunedin Ice Cream deal is the very generous serving size, think the size of a small child’s head, you certainly won’t feel short changed.